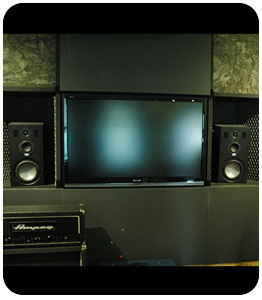 Blue Sky User Profile: Sonic Union | abluesky.com : Audio Design Labs Inc. 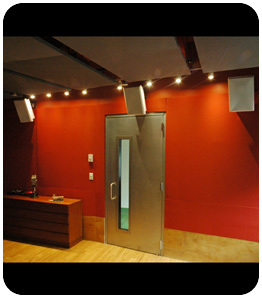 State-of-the-art, inventive post facility ‘sonic union’ emerges at center of NYC’s production scene. 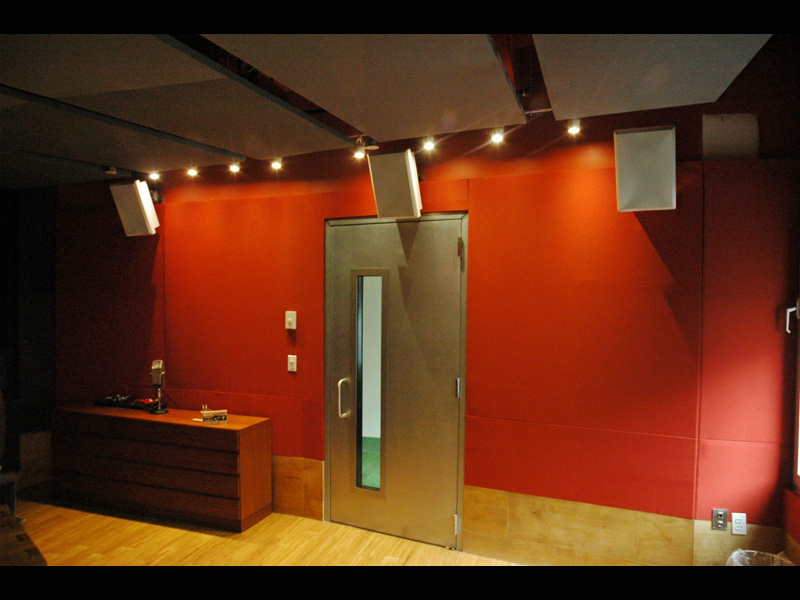 Renowned Mixers Michael Marinelli & Steve Rosen Unite to Open Union Square Post House. 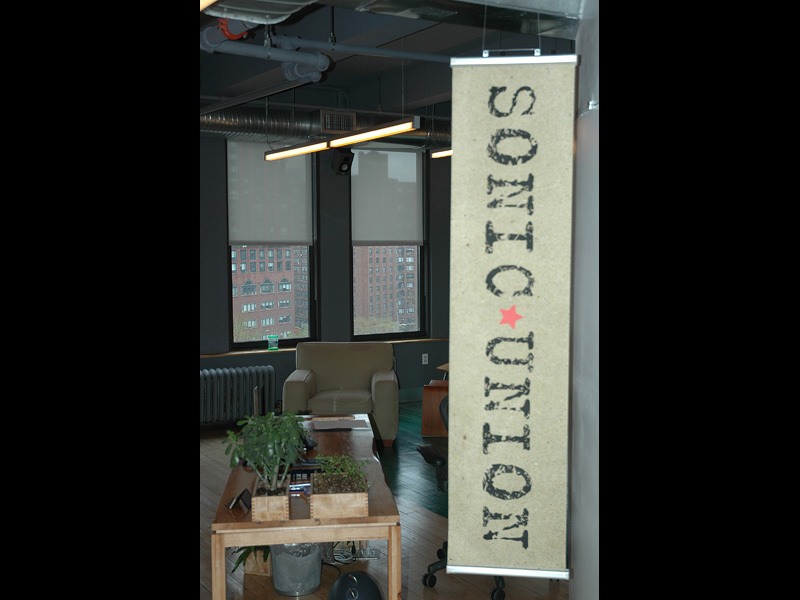 A new audio post powerhouse, Sonic Union, soared onto the scene last fall in New York City’s famed Union Square. 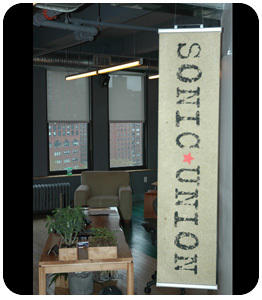 An alliance of industry veterans, Michael Marinelli (formerly of Buzz/NY) and Steve Rosen (formerly of HSR/NY), Sonic Union’s clientele includes the top advertising agencies such as BBDO, McCann Erickson, Publicis, Saatchi & Saatchi, Fallon, DDB, J.W.T, Crispin Porter + Bogusky, Y&R, and many more. 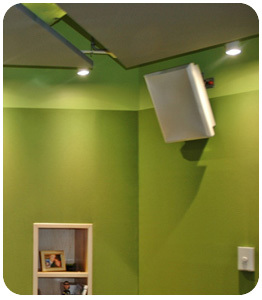 A range of Blue Sky 5.1 monitoring components was integral to each of the room’s design plan. 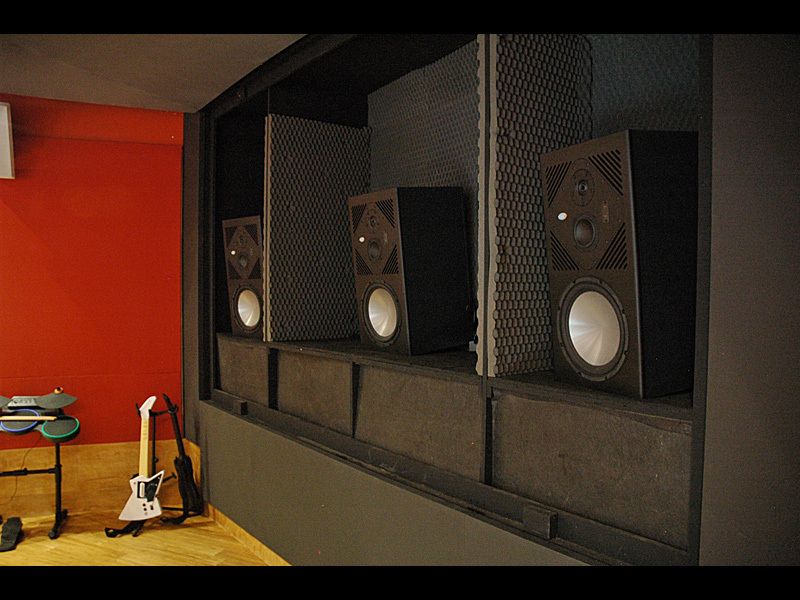 The larger rooms (approx 35×25’) included (3) Sat 12s, a Sub 15 Universal, and a Bass Management Controller (BMC MK II), plus (6) I/ON passive studio monitors. 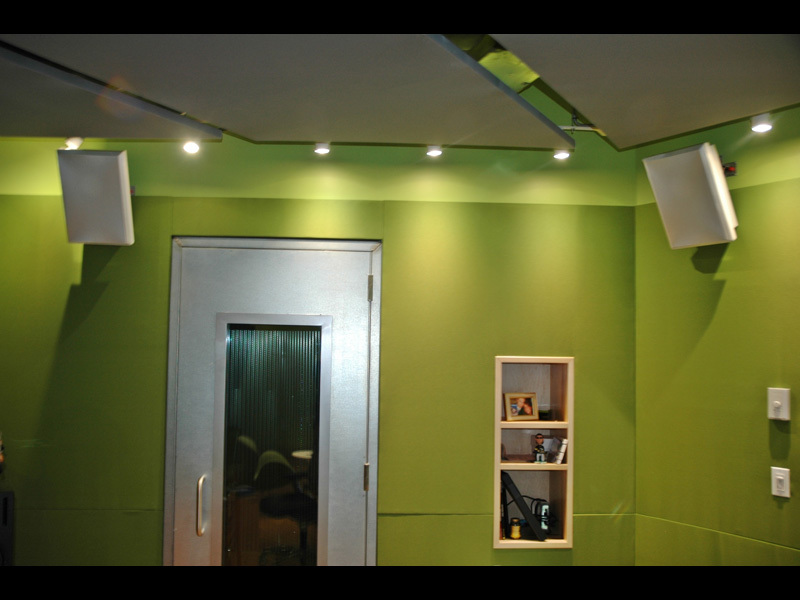 The smaller (15×30’) rooms also featured a half-dozen I/ON’s, in addition to the new Sat 8 / Sub 212 monitors with a BMC MK II. 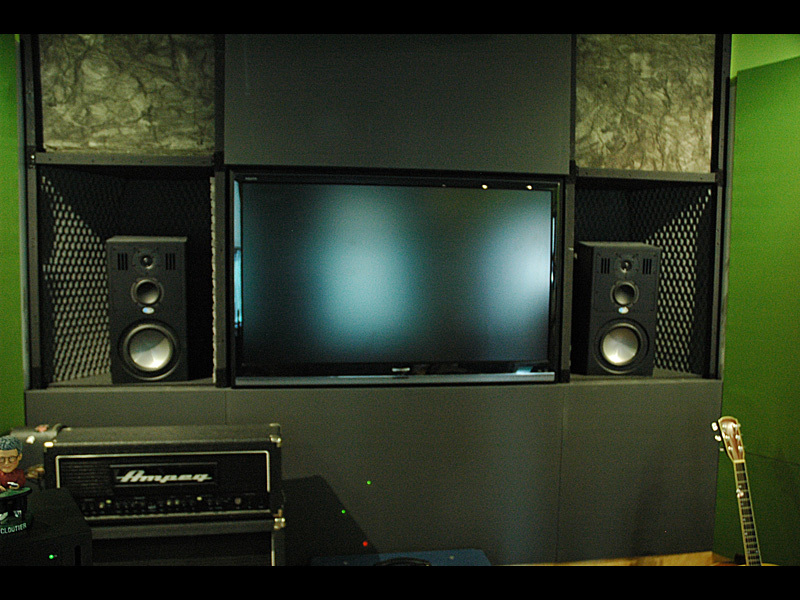 The finishing room and the client lounge were each outfitted with MediaDesk 5.1 systems. 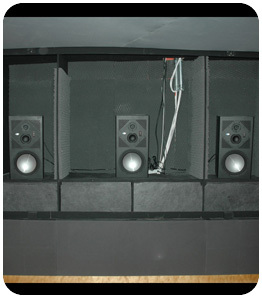 Even the I/ON speaker placement was innovative in and of itself. 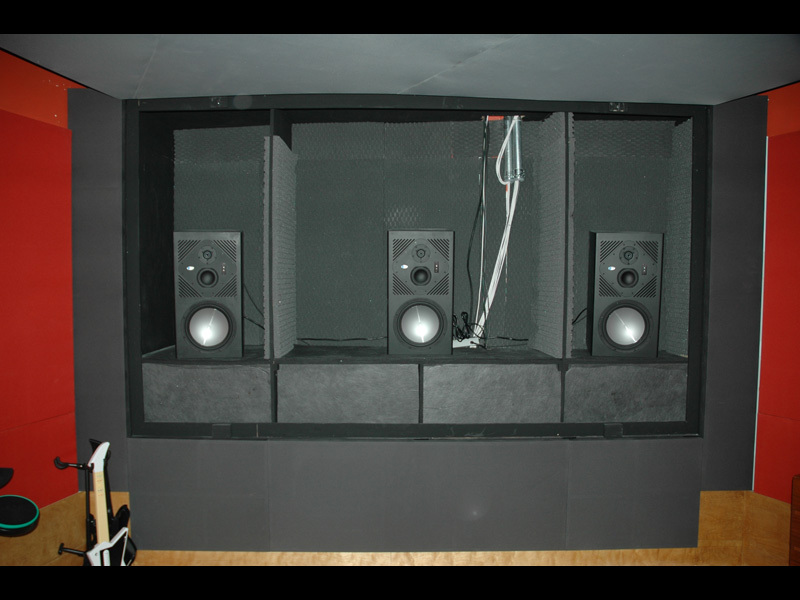 Rather than conventionally mounting them on-wall or in-wall as they were originally intended, the six surround speakers were hung above the line-of-sight throughout each room. 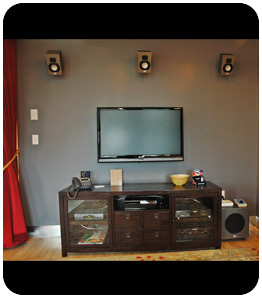 Blue Sky International currently markets a wide array of award-winning, full-range monitoring systems. 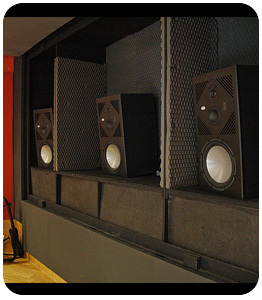 The Blue Sky core philosophy is the utilization of bass management technology with subwoofers to satisfy the demanding requirements of audio professionals. 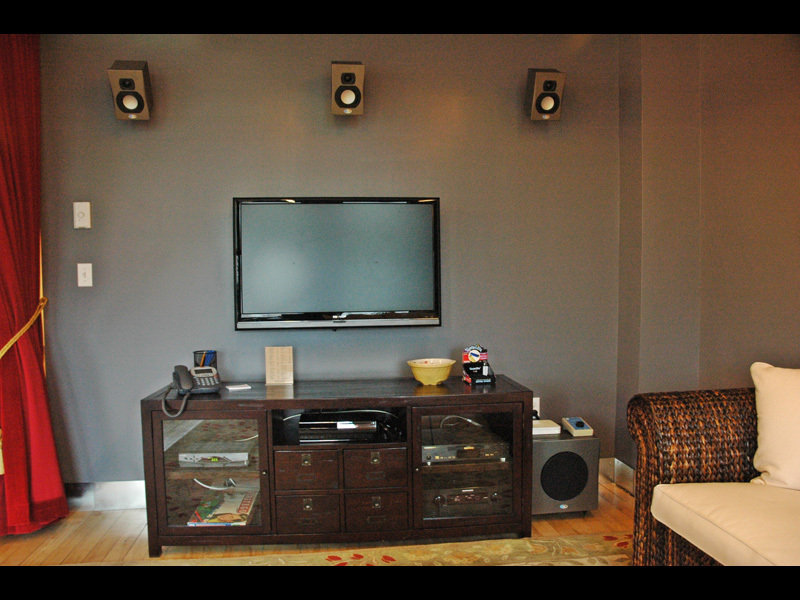 These systems are also ideally suited for those home audio enthusiasts looking for a superior sound experience.